After the popular Quiz Wordguess this new Quiz presents a greater challenge: There are 4 pictures but only one word is to be found. 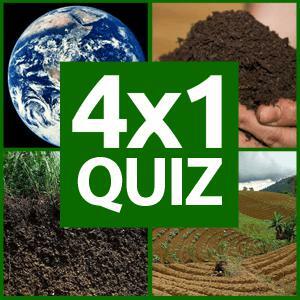 For all of those who love quizzes and riddles the 4x1 Picture Quiz allows fun for hours! Furthermore it helps you to widen your vocabulary and train you logical thinking! Start to quiz now! Wordguess 4Images - Find Wordguess 4Images in our vast HTML5 games catalogue. Only the best and newest HTML5 games for all audiences. Guaranteed success with Famobi.